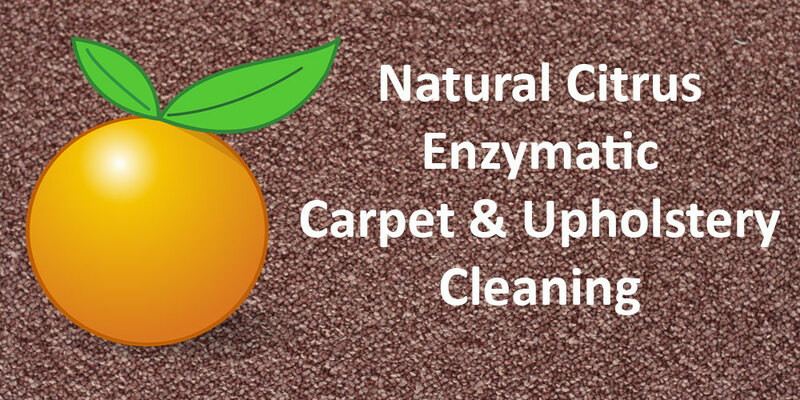 Our cleaning process uses an all natural citrus derived enzyme cleaner that is non-toxic and safe to use around kids, pets and people who suffer from allergies and sensitivities. 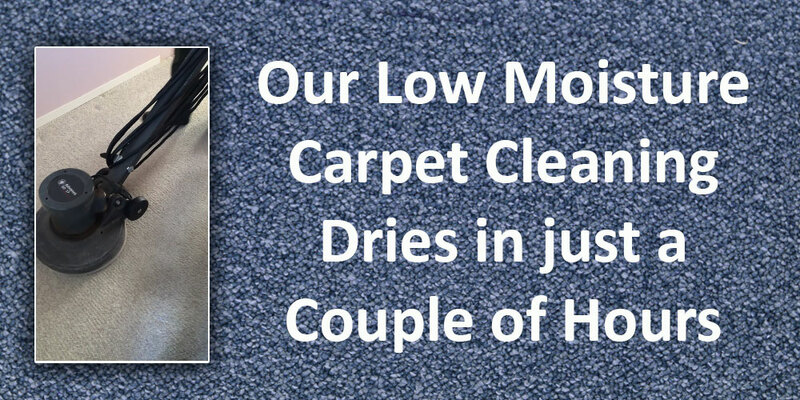 The low moisture system prevents the carpet from being saturated and allows it to dry within a couple of hours. See the video below to see us in action! We are a small family business located in the beautiful Pacific Northwest! 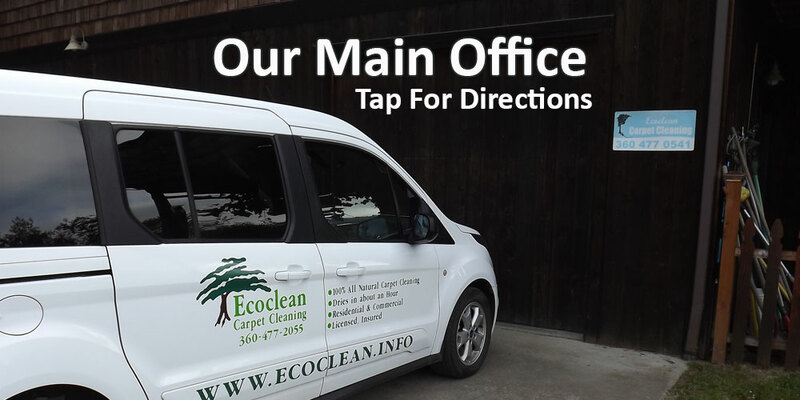 Jeff started Ecoclean in 1998 and has a collective experience in the industry for over 23 years. 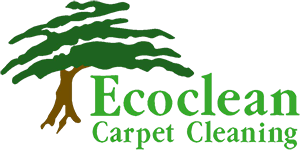 Tap here to learn more About Us! Jeff is a down to earth guy who works hard and just wants to get the job done right. 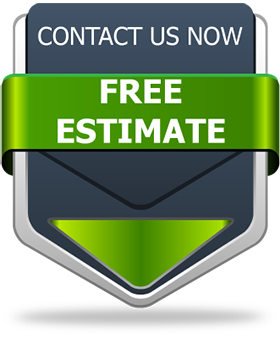 He is fast and efficient at carpet cleaning and does a great job. Thanks Jeff! 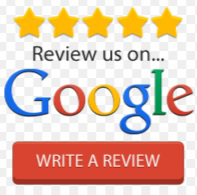 Tap here to read more reviews! 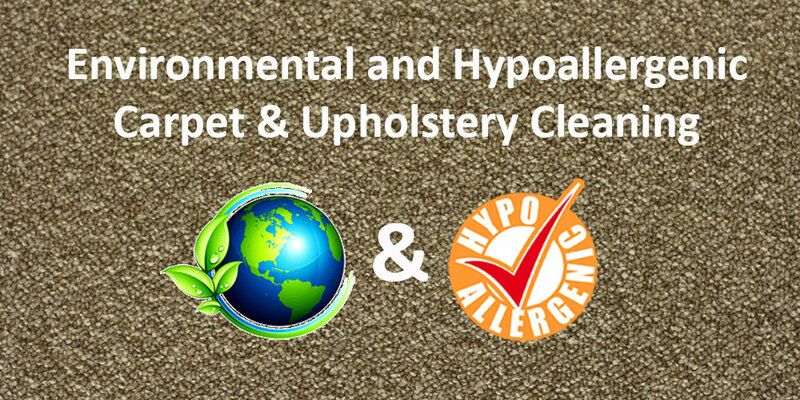 Our all natural enzyme cleaner is applied to the carpet, with special attention to spots and stains, using a pressurized sprayer so the amount of moisture going on to the carpet can be controlled. 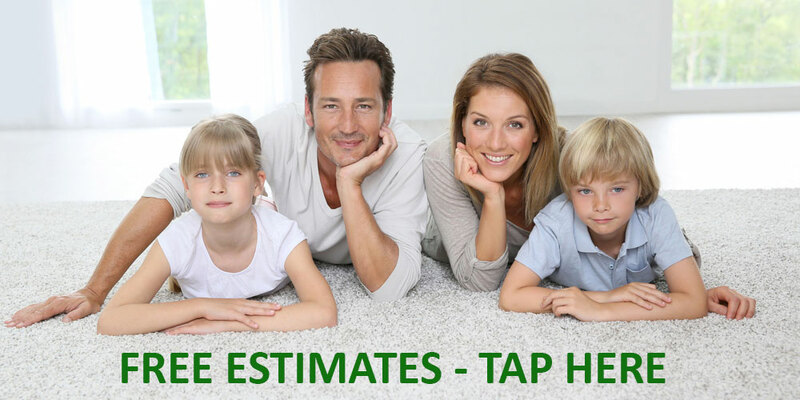 Tap here to learn more about our Natural Carpet Cleaning Process! We offer some free tips for your carpets! Tap here to learn more about general Carpet Health!